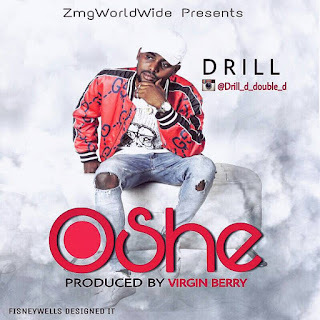 African Songwriter known as ‘Drill” @drill_d_double_d finally drops his highly anticipated hit song titled “Oshe” Prod. Virginberrybeat. 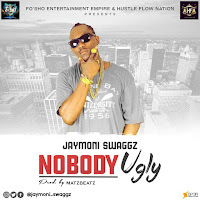 Download share and drop a comment. You will sure need this on your playlist/Instant hit.